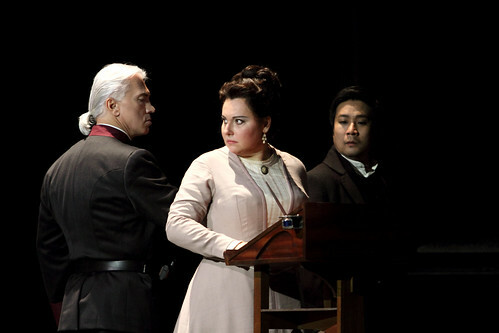 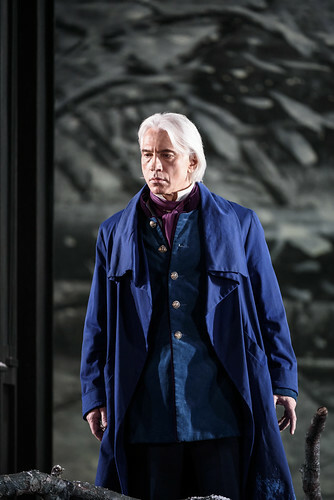 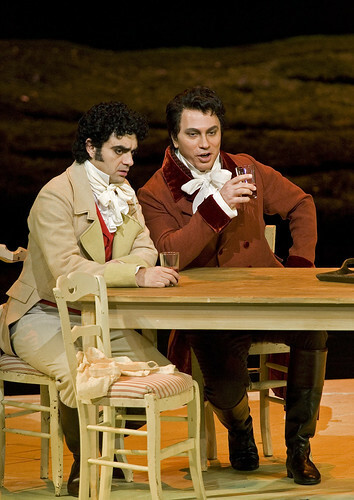 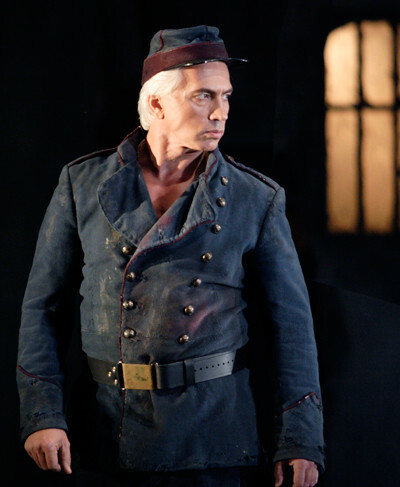 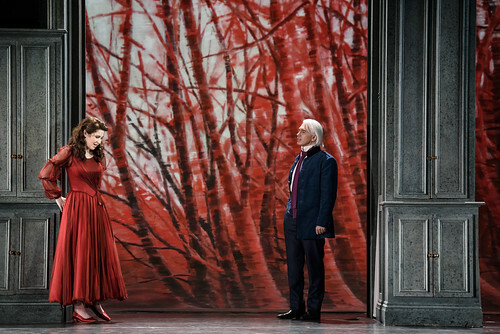 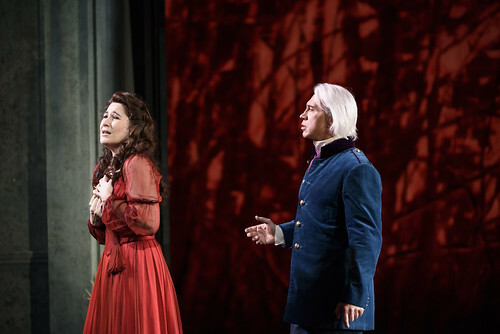 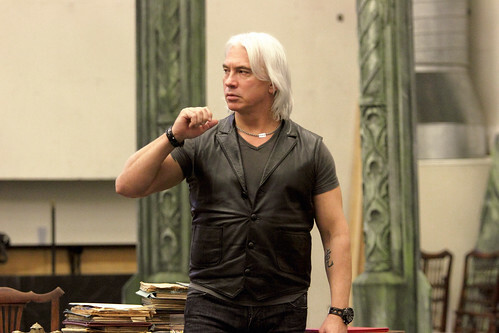 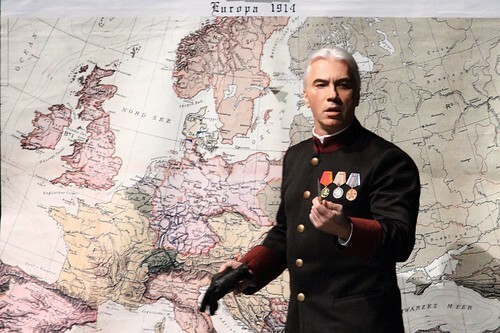 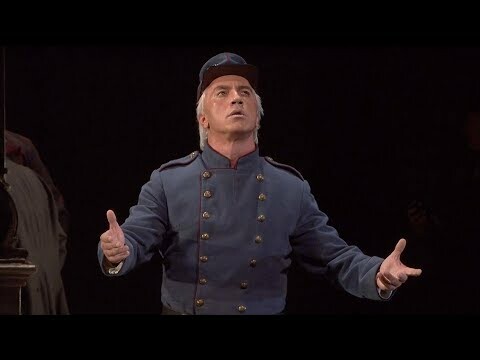 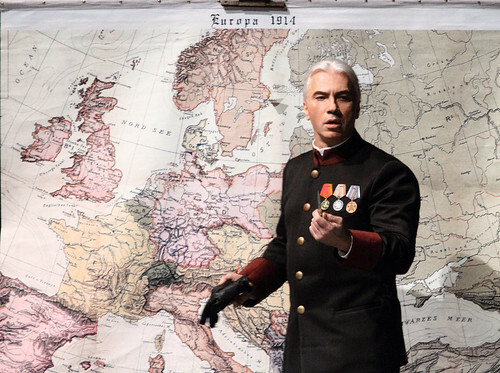 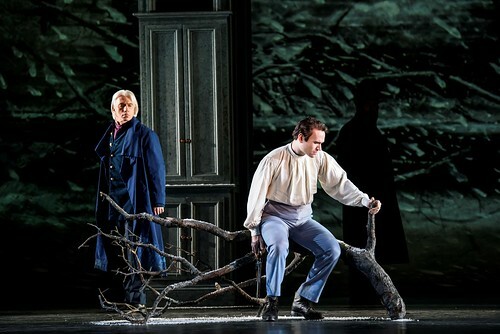 Russian baritone Dmitri Hvorostovsky made his Royal Opera debut in 1992 as Riccardo (I Puritani). 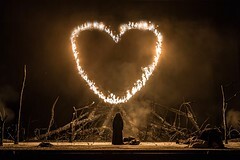 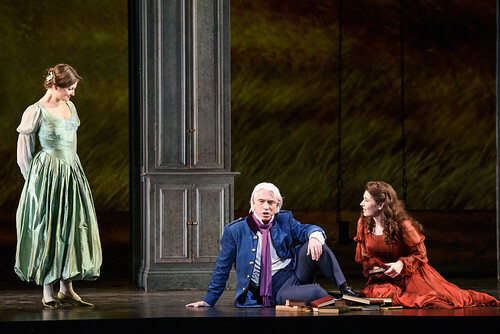 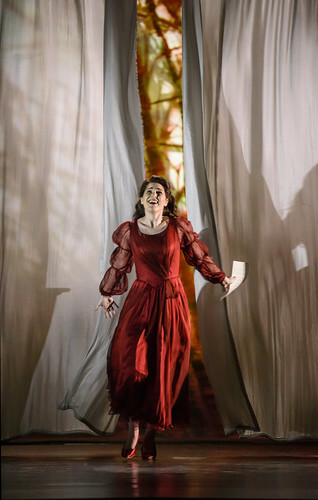 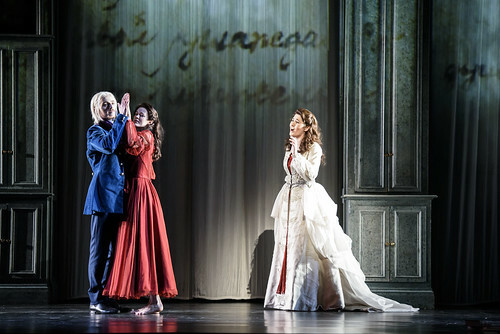 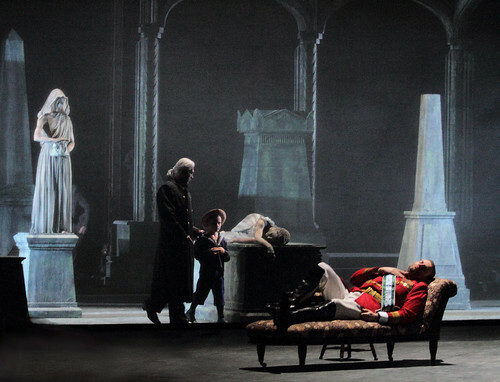 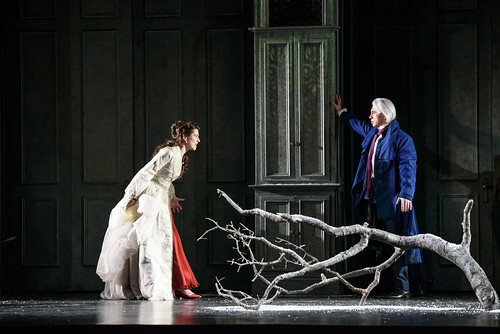 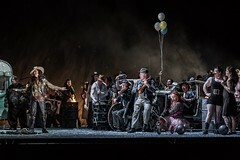 His many roles since for The Royal Opera have included Eugene Onegin, Count di Luna (Il trovatore), Francesco (I masnadieri), Giorgio Germont (La traviata), Silvio (Pagliacci), Rigoletto, Renato (Un ballo in maschera) and Valentin (Faust). 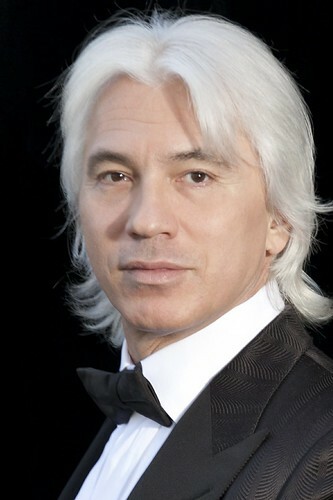 Hvorostovsky was born in Siberia and studied at the Krasnoyarsk School of Arts. 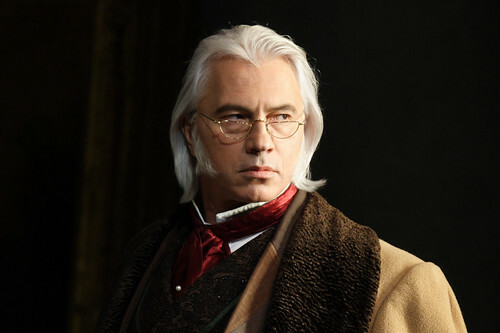 He made his professional debut as Marullo (Rigoletto) at the Krasnoyarsk Opera House, and went on to win first prize at both the Russian Glinka Competition in 1987 and the Toulouse Singing Competition in 1988. 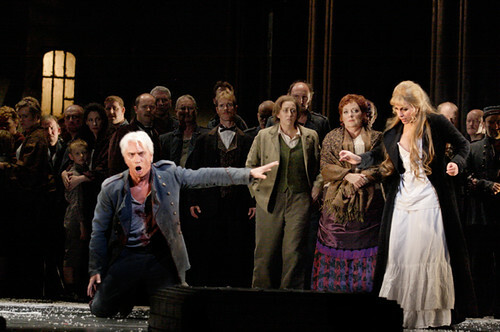 He came to international prominence the following year as the winner of the Cardiff Singer of the World Competition, and has since performed for the world’s major opera companies, including the Metropolitan Opera, New York, La Scala, Milan, Vienna State Opera, Bavarian State Opera, Paris Opéra and Lyric Opera of Chicago. 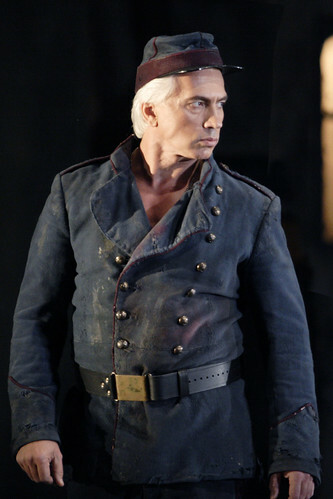 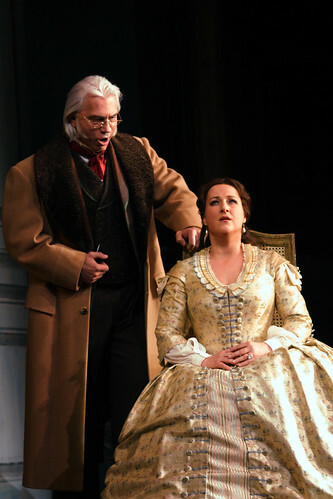 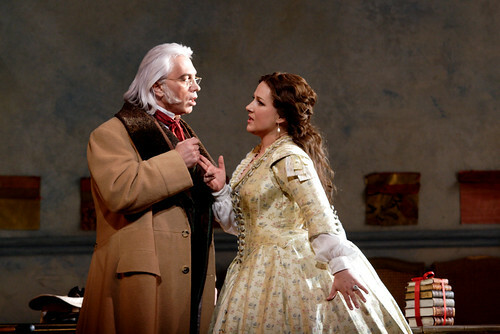 In addition to the Russian repertory, he specializes in Verdi roles, in roles including Don Carlo (Ernani) and Iago (Otello). 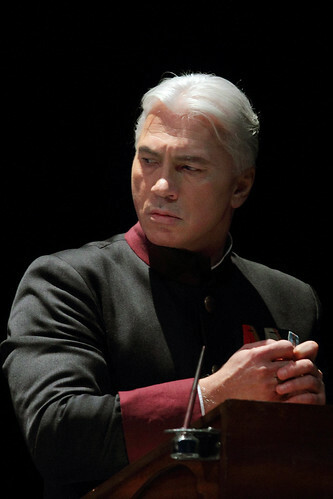 Hvorostosvky also appears regularly in concert, and has worked with such conductors as Claudio Abbado, Valery Gergiev, Bernard Haitink, James Levine, Lorin Maazel, Zubin Mehta and Yuri Temirkanov and in recital with pianist Ivari Ilja. 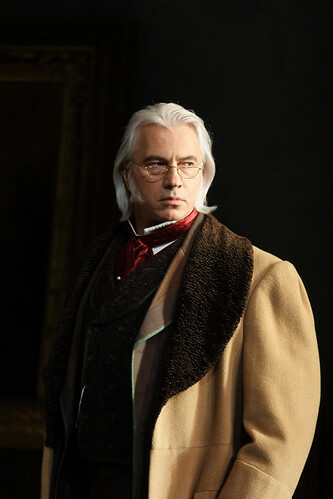 His work in his native Russia includes his own recital series and a collaboration with composer Igor Krutoi. 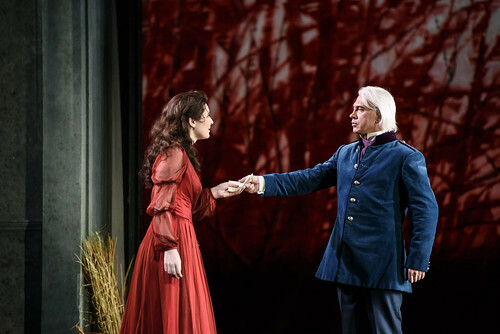 His recordings include CDs of Russian songs, DVDs of Il trovatore and with Renée Fleming and the DVD Live from Red Square, Moscow with Anna Netrebko.